Shaalin Designs is an Interior Design and Consultancy providing professional services related to Interior Design, Project management, Service integration since 2010. We provide interior design turnkey services for Commercial projects, Retail, Hospitality, Salon and Wellness, Hotel and Restaurants and Labs along with Interior Design Consultancy services for Residential projects. 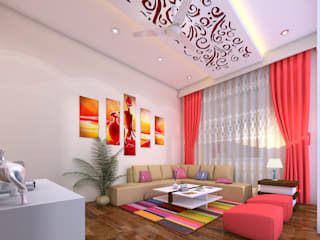 We take this opportunity to introduce ourselves as one of the leading interior designing firms in India. 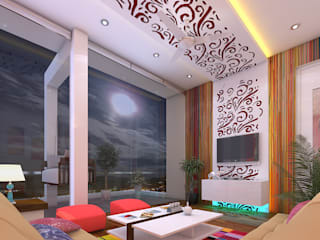 We have a team of experienced interior designers and workers who are well conversant in carrying out all types of interior and service related works. 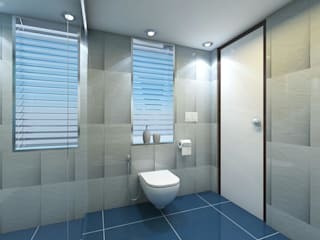 We have done a vast range of projects including Commercial organizations and Residential. These projects range from big to small. Our designer work experience includes large corporate offices, hotels, hospitals, resorts, recreational facilities like flats, houses, schools, auditoriums etc. Shaalin Designs aims to provide its client the best and professional service which represents a good value for money. With a vision to practice and display the highest degree of professionalism and punctuality, we strive to exceed client's expectations. We compete with ourselves, instigating continual improvement of standards in self and industry. The Company is essentially a design consultancy, specializing in interior Designing work and implementing various projects. It has to its credit, numerous industrial and housing projects, interior and exterior designing, which reflect it's artistic touch and accuracy under time-bound schedule. You can reach us at 9137719956.